522 N Vermont Avenue Royal Oak, MI. | MLS# 218117873 | The premier resource for all real estate information and services in Metro Detroit. 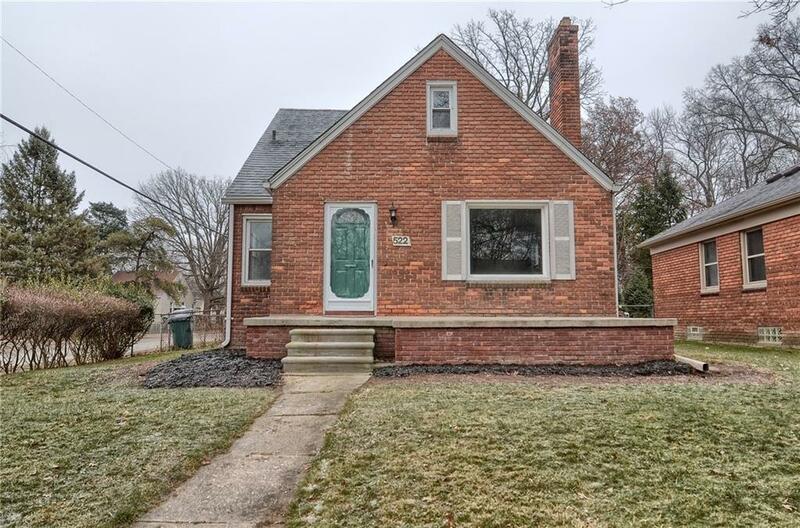 Completely renovated bungalow located in the heart of Royal Oak. Complete brick exterior and all new interior will assure you years of carefree home living. Master suite with master bath and walk in closets, brand new beautiful kitchen, HVAC and finished basement are just a few highlights this home has to offer. located in the heart of Royal Oak where you can enjoy all the nightlife, restaurants, and boutiques this great city has to offer.